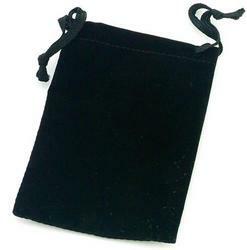 Dozen count Black Sheer organza Gift Pouch. Available in Small (2.5" x 4") and Medium (4" x 5"). Please specify Size when ordering.